A kaleidoscopic mix of shops, restaurants and bars, full of Alpine charm and surrounded by the characteristic peaks and ridges of the Dolomites – that’s how Corvara looks like at first glance. The rest of the village and its wonderful surroundings require more thorough exploration. Take your time to discover the countless marvels of the ancient culture of the unique geography that ranges from flowered meadows to bizarre rocky spires. 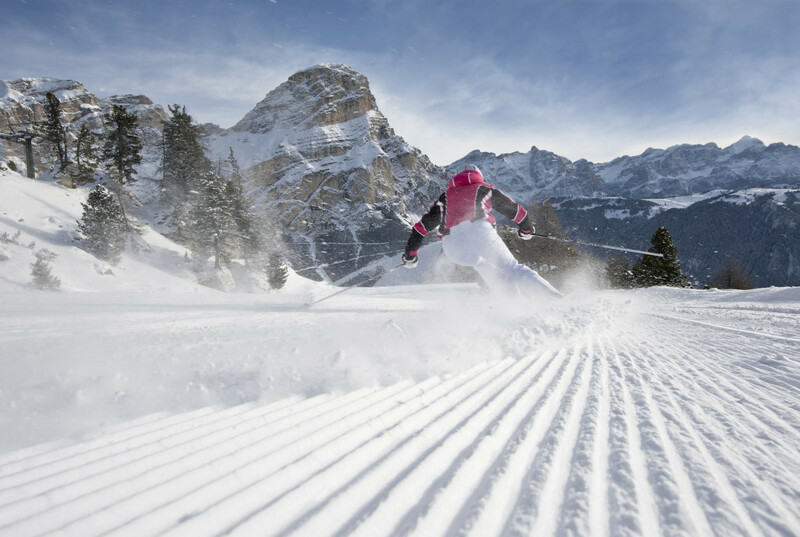 Nestled in a territory rich in history and traditions, Corvara features, in any season, an unlimited offer which combines sporting activities, gastronomic experiences and cultural events inspired by ancient Ladin customs. All of these three ingredients are required to soak up the most authentic spirit of Corvara, but explored in this way, this charming Alpine village will certainly find its place in your heart. Woods, pastures and, of course, the unmissable Dolomites create a unique, unspoilt and exciting landscape around Corvara. Here Alta Badia reveals itself in a performance of Alpine flowers, enchanting Enrosadira bursts at sunset and irresistible high mountain charm. A great contest for trekking, road cycling and mountain biking, climbing and lots of other open-air activities! If you are a passionate cyclist, you simply cannot miss the thrill of the passes of the Dolomites and of the exciting cycling events. You will climb dizzying rocky walls, discover new bike trails every day, challenge your friends on “Gravity” paths, or even experience the thrill of sleeping in a tent at high altitude after a day of trekking. Nature Gym, Bike, Rock Your Body and Flying. Choose your favourite events, itineraries, and recommended routes. The Movimënt project stands out among all family attractions of Alta Badia. Its parks at Piz la Ila, Piz Sorega and Pralongià offer a fascinating mix of relaxation facilities, open air sports zones and various games for children. Alta Badia saves your forces and lets you reach some of the best viewpoints in the Dolomites with the help of 14 summer mountain lifts, 12 of which are also suitable for MTB transportation. Famous via ferratas (fixed rope routes) and climbing itineraries approved by Reinhold Messner – Alta Badia features lots of adrenaline-rush activities where every effort is rewarded with breath-taking views. Join the huge number of people overwhelmed by the beauty of the Dolomites in winter! Spotless snow, entertainment for every taste and breath-taking views – it’s a winter paradise that excites every visitor. Just a five-minute walk from the B&B and Apartments Adria in Corvara (even less if you take the ski bus that stops right in front of the house) and you can challenge the Alpine ski runs of Alta Badia and of the whole Dolomiti Superski region. Close at hand are also Nordic ski trails and winter trekking paths and well as infinite virgin expanses for snowshoeing and ski touring. The gastronomy is also worth mentioning: the cosy Alpine huts and restaurants of Corvara and its surroundings are always ready to delight the tired skiers’ palates and to provide enough energy for new amazing adventures in the snow of Alta Badia! Those who choose Corvara for their winter holiday share the same dream: to rush down the perfectly groomed ski runs of Alta Badia, Sellaronda and Dolomiti Superski. Countless slopes for any difficulty level! 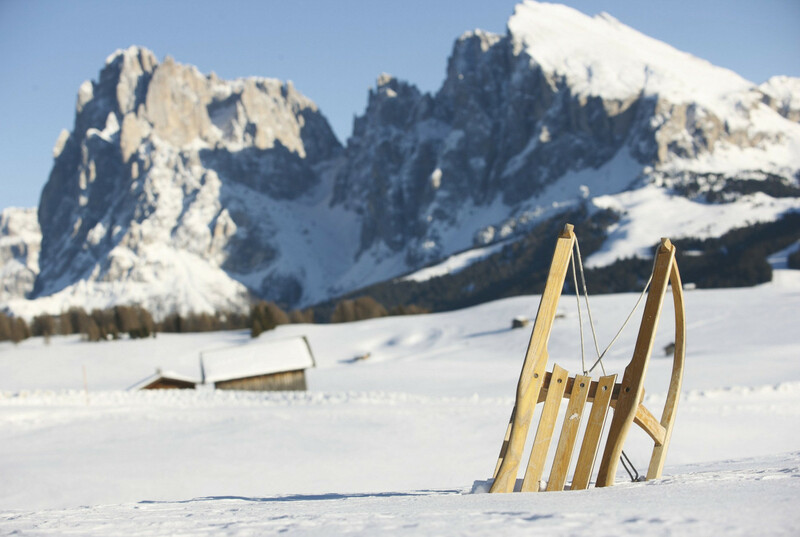 Alta Badia invites you for an invigorating cross-country ski tour at the foot of the imposing Dolomites: in the Nordic ski area between Corvara and Colfosco or in the Cross-Country Ski Centre in Armentarola/San Cassiano. Alta Badia attracts not only skiers. One of the most interesting alternatives is snowshoeing through untouched mountain landscapes. 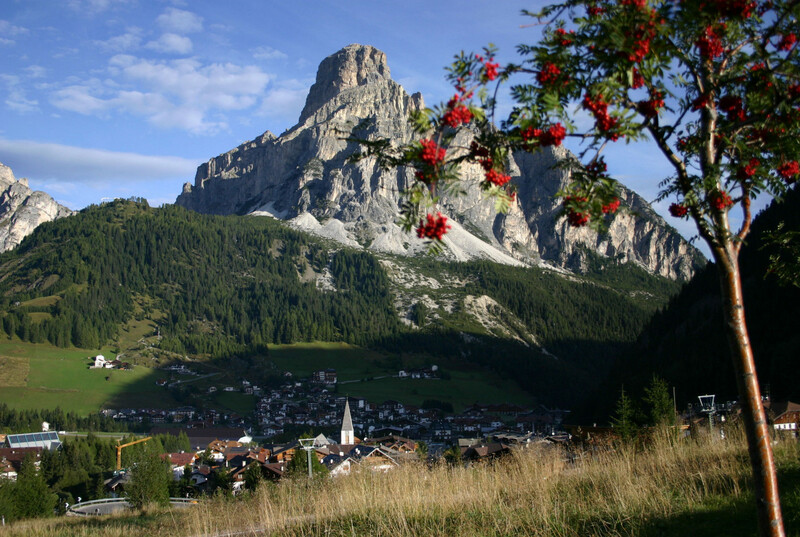 Put on the climbing skins and discover the most exciting and less turisty Alta Badia! Enjoying the absolute peace of nature matched with stirring emotions in front of breathtaking landscapes is guaranteed.